For those who are missing teeth or need teeth extracted, we offer dental implant restorations including: single tooth crowns, implant supported bridges, all porcelain full-mouth restorations, and “all on four” types of prosthetics. At our office in East Islip dental implants are one of our strongest suits. Dental Implants are the best and most successful way to replace missing or broken tooth or even teeth. Dental Implants serve as a great way to rejuvenate the smile and bring back the youthfulness and functionality of natural teeth. Many of us become ashamed of our teeth and our smile over time due to trauma, break down, staining or various other reasons. We try to hide our teeth from others, some of us wear dentures that aren’t very comfortable, or live with the inconvenience of a partial denture but that doesn’t have to be the case any longer. Dental Implants can solve all of these issues while also lasting for a lifetime! Dental implants are mainly composed of a high-grade titanium post and a dental crown. Once in place, the implant tooth becomes permanently integrated with the jaw bone. Your new tooth is strong enough for normal biting and chewing, as fully supported by the jawbone. This relationship between the implant and the bone allows your replacement tooth to be completely independent, not relying on the adjacent teeth for support. Single tooth implants are an excellent solution to correcting both single or multiple oral flaws, and are a productive alternative to implant bridges. If you are missing multiple teeth, those can be replaced with multiple single tooth implant restorations or with implant bridges. Implant bridges replace the support lost as a result of missing teeth, avoid the need to drill the adjacent teeth and do not require an implant for every missing tooth. Implants are placed in a manner that replicates missing teeth. When the implants are integrated with surrounding bone, abutments are attached to implants that will connect the final bridge. The implant bridge can be retained in place using cement or screws. With the dawn of the Dental Implant era, there is finally an alternative to conventional dentures. Dental Implants can be used to secure a new set of teeth that do not come out of your mouth. There will no longer be a need for adhesive to hold your dentures in place. Implants fasten the denture so you will never need adhesive again! 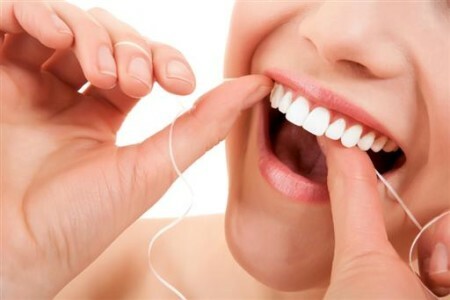 Consider your replacement teeth to be the same as natural teeth. They require the same daily brushing and flossing. They also need same amount of regular checkups. Just like your natural teeth, they better you take care of your Dental Implants the longer they will last. Implant Site Development – Bone loss generally occurs after a tooth is removed or because of an infection surrounding a tooth. In these cases, a bone graft can be used to ensure adequate bone is available for dental implant placement. 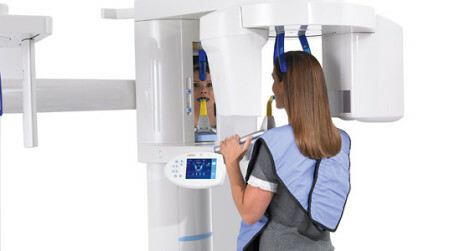 Computer Enhanced Treatment Planning – We have special computer software that allows us to evaluate a 3D CT Scan for bone quality and bone location. This allows us to evaluate choose the best possible location for your dental implants.